The Bella Collina is aTuscan inspired venue with both indoor and outdoor areas available. Every image will be captured with so much warmth from the stucco walls, decorative brick floors and Italian fountains. 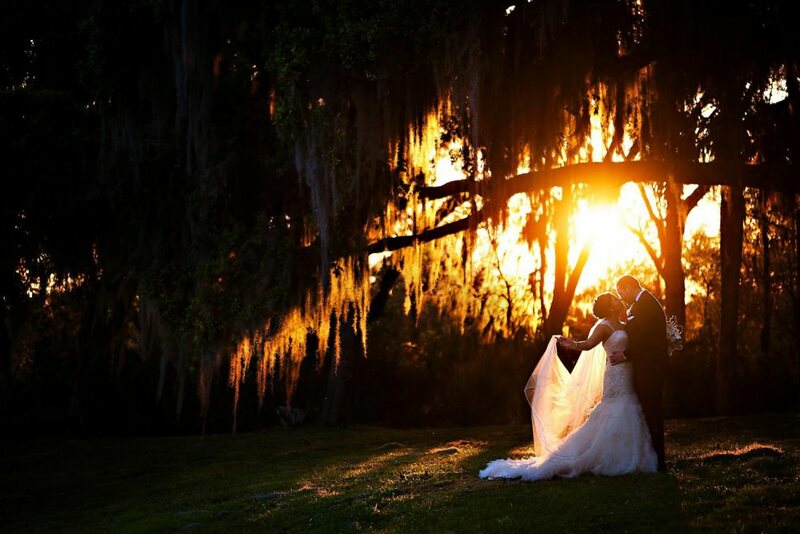 Not only do you have an Italian inspired backdrop for your ceremony and reception, a short walk away is picturesque fields and moss covered trees that make for some serious sunset images! Just about every image you will get from this venue will be frame worthy!